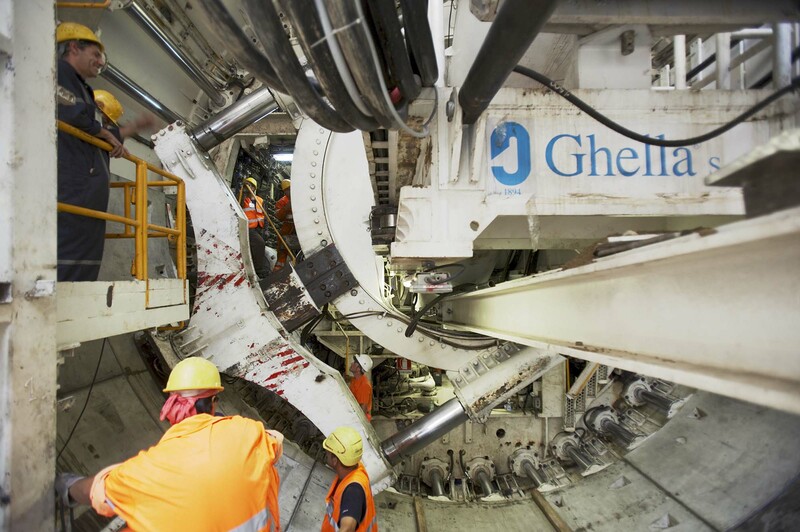 The tunnel twin track automatic driverless metro line construction for the main Milan Metro project has been entirely bored with a 9,4m diameter EPB TBM driven for 3,231m . 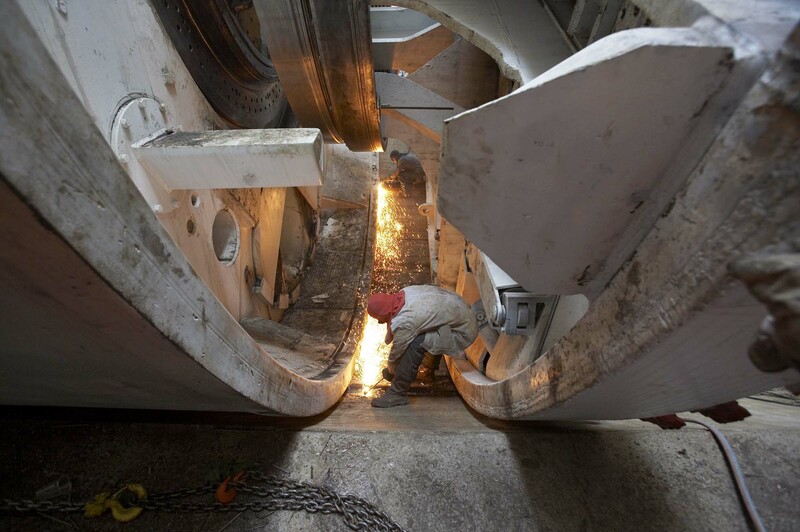 The internal lining has been finalized with overall 15000 segments installed. 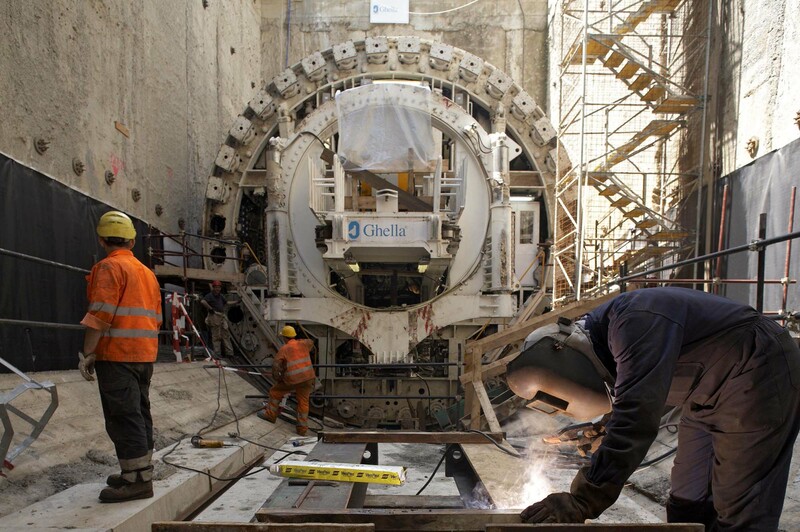 The TBM route from Bignami station to Mache station has bored through four stations excavated by previous contracts and two ventilation stations.